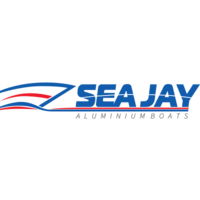 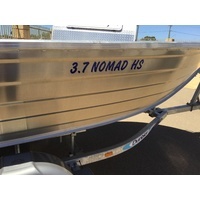 Embark on an adventure today in a Sea Jay_‰Û¡ÌÝ_•À__s premium car topper range, the Nomad. 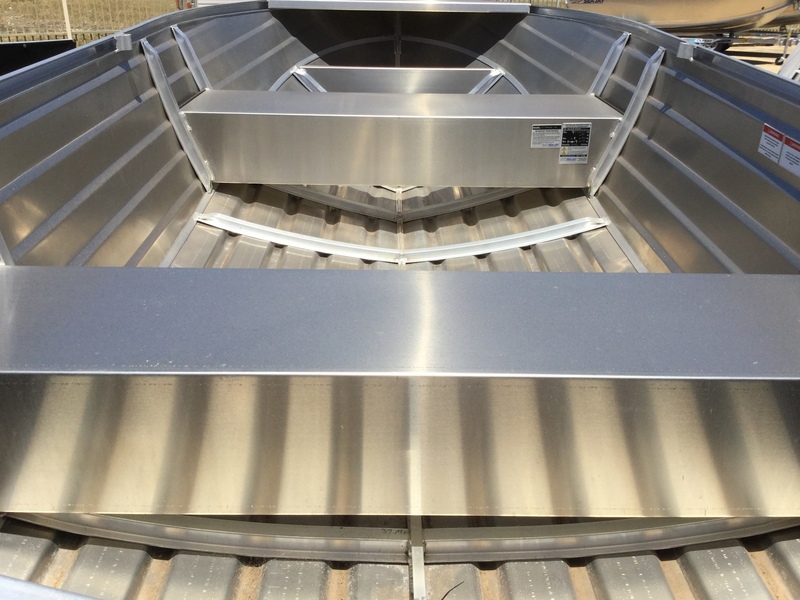 Our Nomad range has a unique v-nose entry that helps slice through swell and chop while the bottoms flatten out toward the transom allowing greater stability at rest. 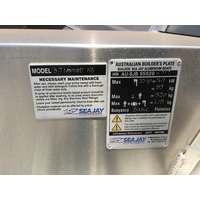 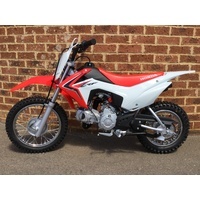 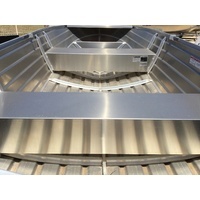 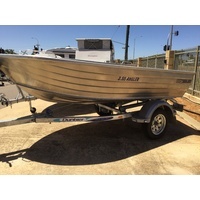 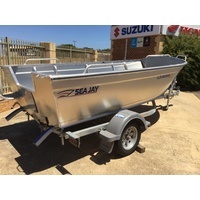 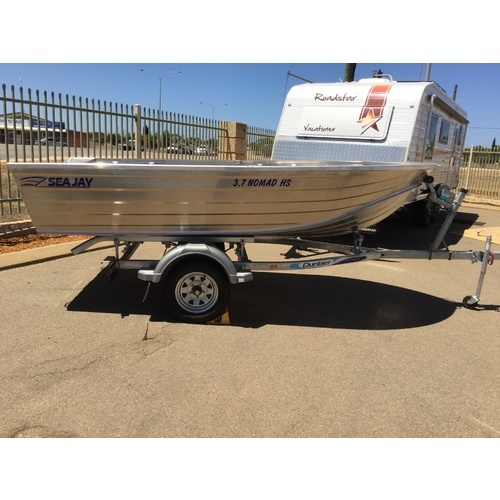 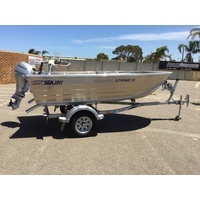 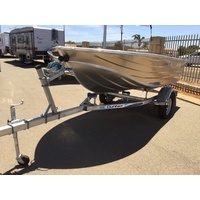 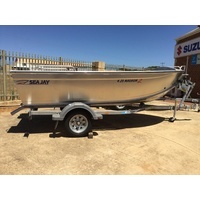 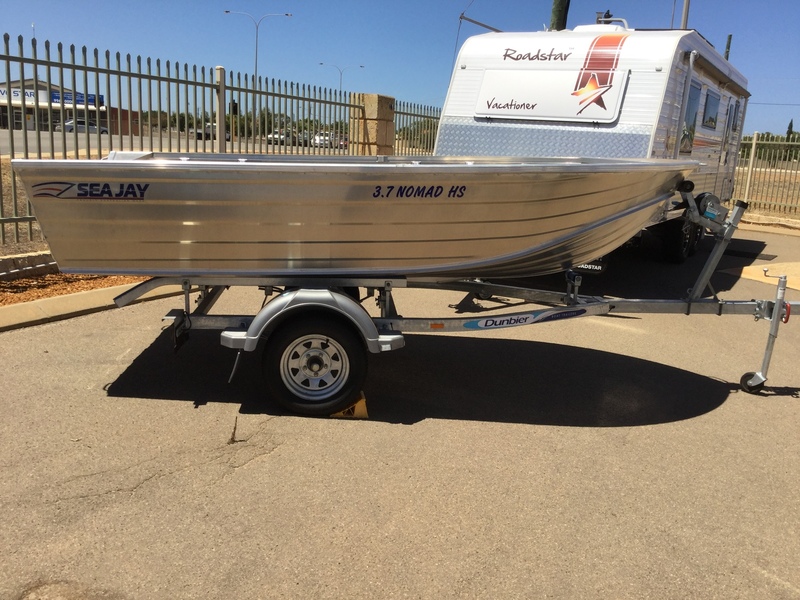 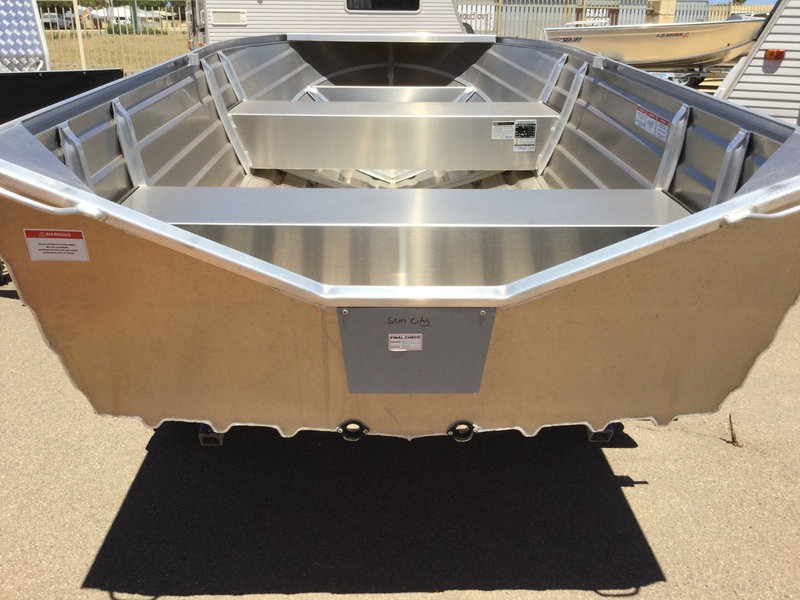 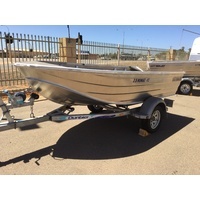 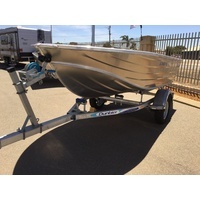 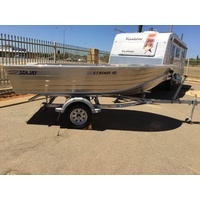 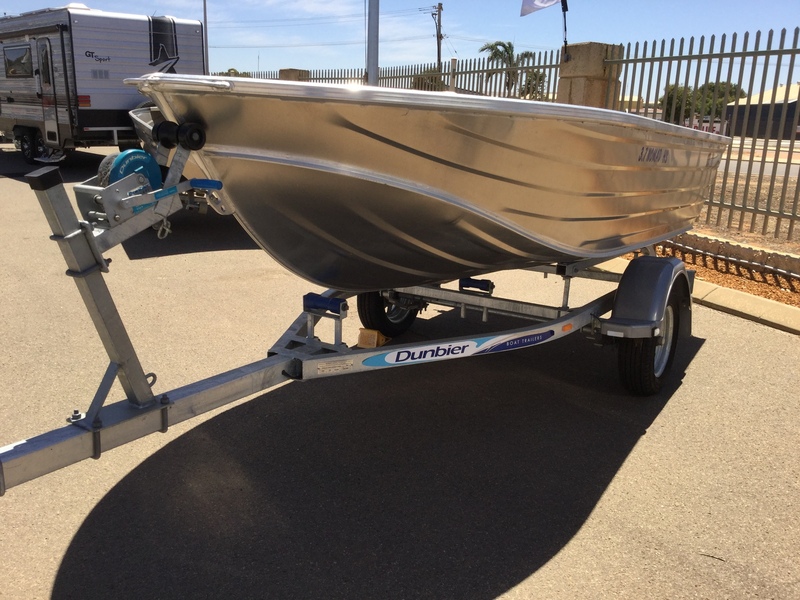 The smaller models make loading onto a roof rack, camper trailer or caravan effortless due to their flat deck and handles forward off the gunwhales. 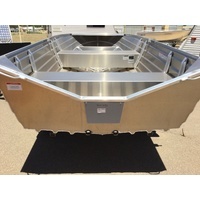 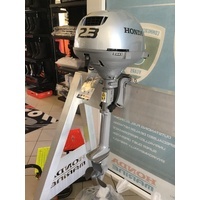 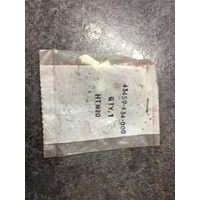 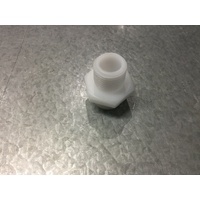 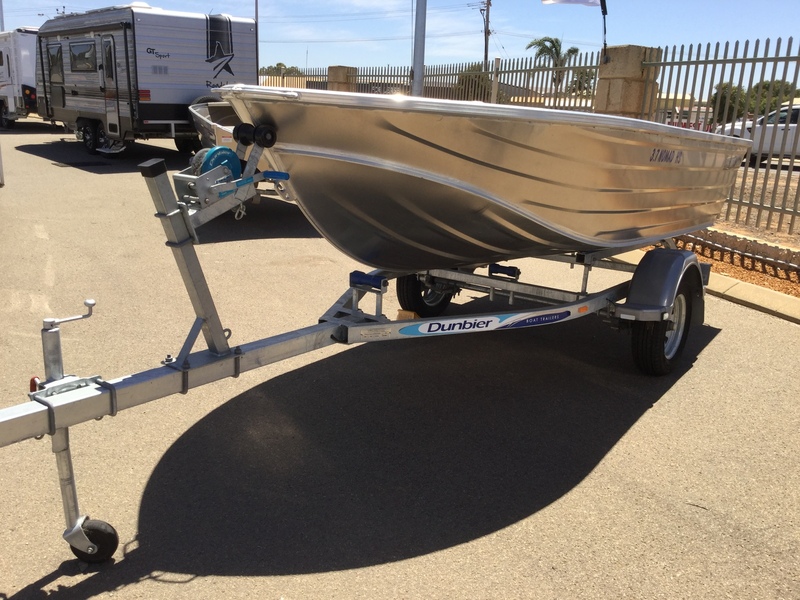 Not only does this prevent anything catching, but also reduces the risk of damaging both your boat and racking. 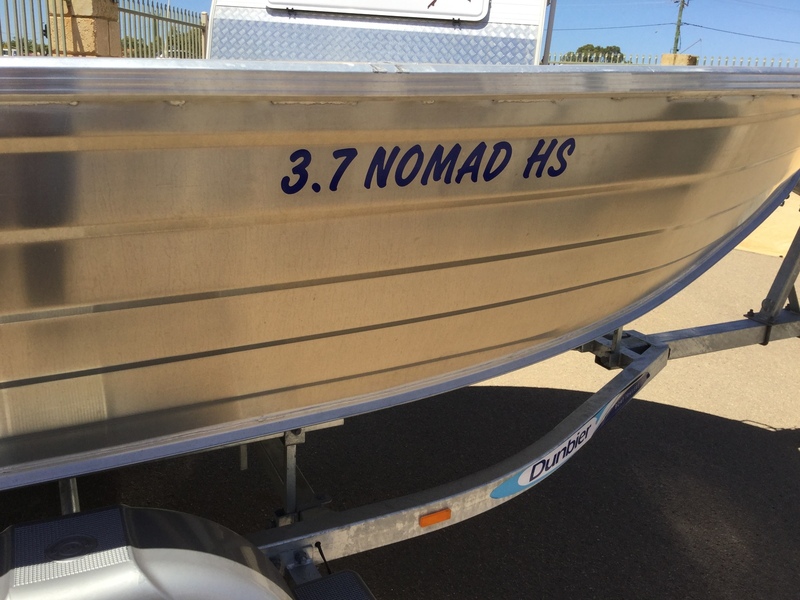 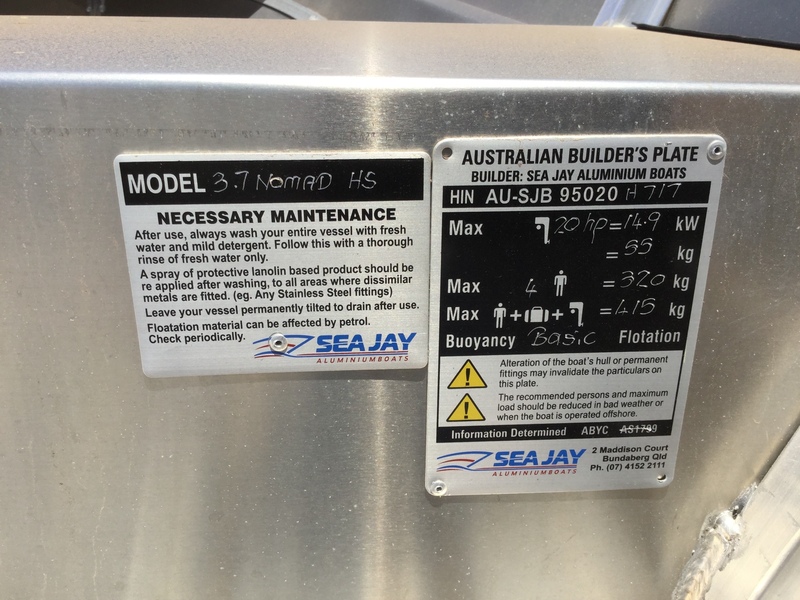 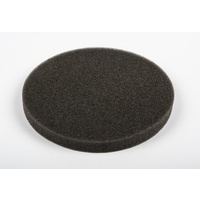 Our Nomad HS ( 75mm higher sides) is also well suited for car topping and very appealing for the estuaries.